If you want your fence to be strong against any forces while adding to the aesthetic of your home, you deserve a fence from Rustic Fence! For over 50 years, we have been providing Westlake, TX residents with the greatest fences and customer service. As a family-owned business since 1964, we take great pride in our work, and we’re positive that you will too! We design, create, and install our fences for residential and commercial properties of all sizes. 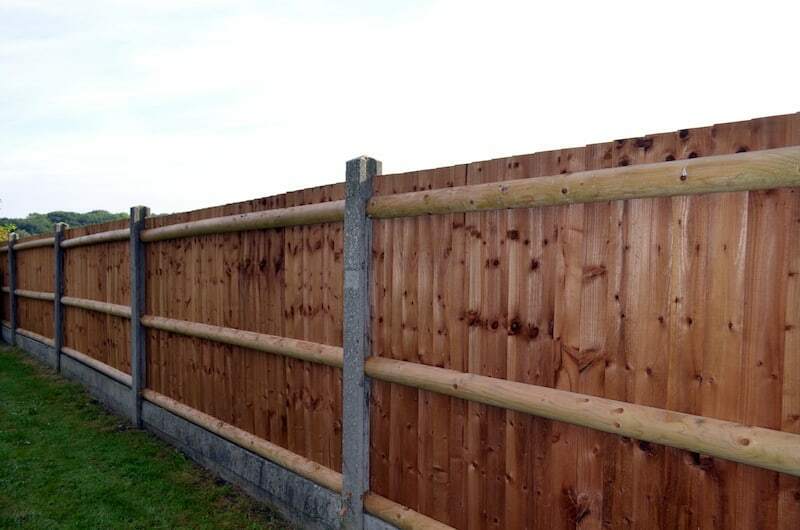 Our products range from wooden fences for homes to iron fencing for Six Flags and more. No client is too big or small for us, and we take tremendous care to ensure complete satisfaction during the entire process. From choosing only the highest quality materials to having our expert team installing the fence, we want you to feel comfortable and confident in your new fence! Whether you want a decorative ornamental fence for your cafe’s corridor or a secure fence for your ranch, Rustic Fence has you covered! All of our fences are designed and created according to the highest standards, and our professional crew will install it quickly and safely for your peace of mind. If you want a new fence for your residential or commercial area, contact Rustic Fence today to get started! We will work with you to craft and install the best fence for safety and aesthetics. Contact us today to learn about all of our great options and to get individualized quotes and services!